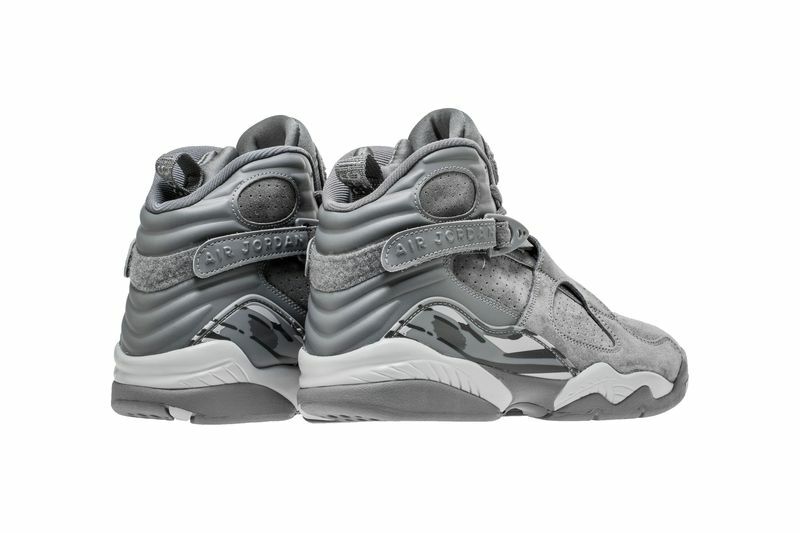 Air Jordan 8 "Cool Grey"
Jordan Brand will be releasing a Cool Grey version of the Air Jordan 8 for the upcoming Summer 2017 line up. 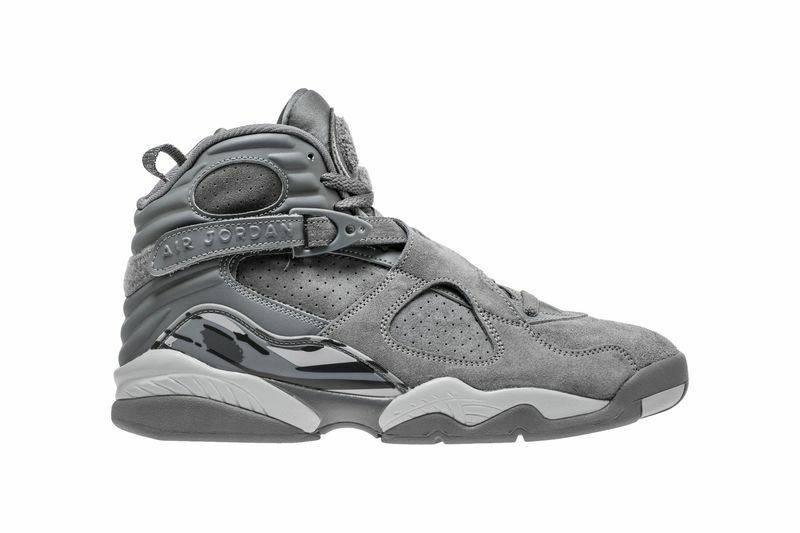 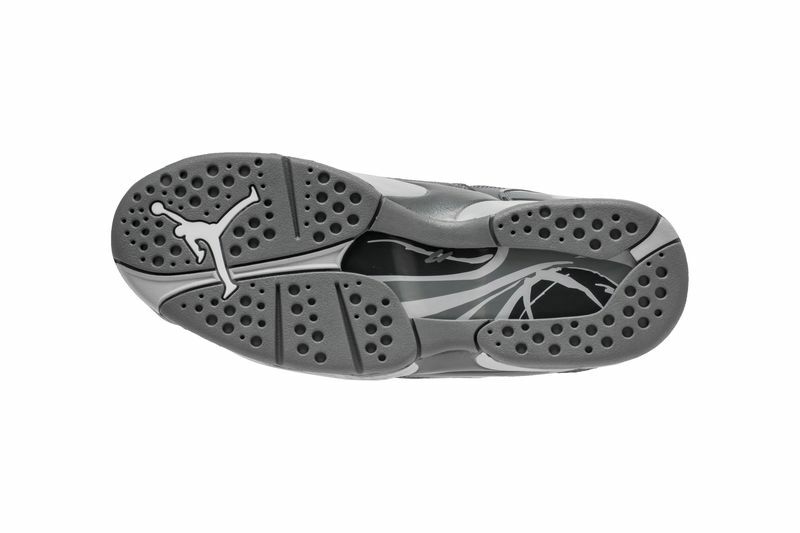 The Air Jordan 8 will feature a Cool Grey upper alongside Wolf Grey accents to compliment the grey AJ8 theme. 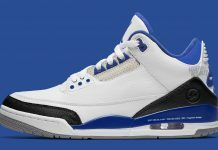 Hits of white are slapped on the shoe, with 1993 added on the pull loop. 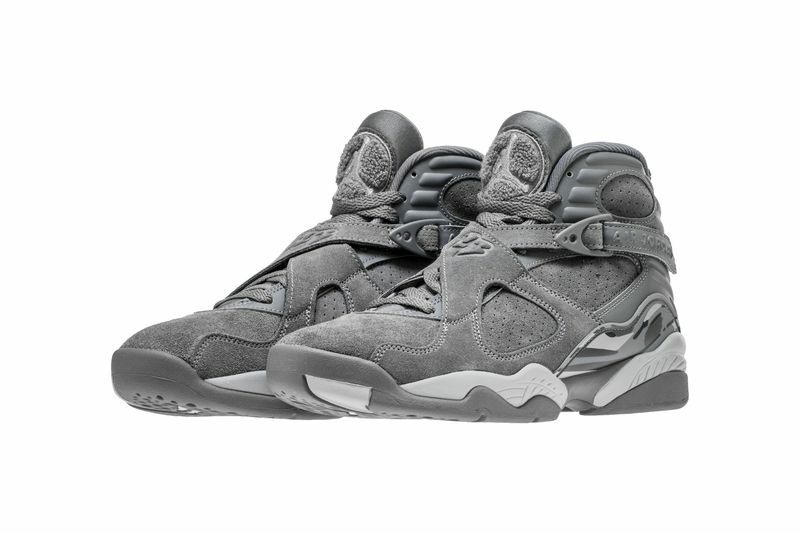 The Air Jordan 8 “Cool Grey” is set to release at Jordan Brand retailers across the globe on August 26, 2017, at Jordan Brand retailers across the globe for $190. 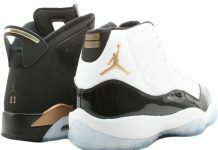 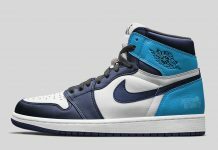 Hope these sit and go on sale.